FLASHRIGHT® DISPLAYS truly represents a new, dynamic, proven profit center for each of your restaurant locations. Think of each display as a unique profit center…an independent marketing machine that works for you 24 hours a day, 7 days a week, generating new add-on sales for each of your locations. 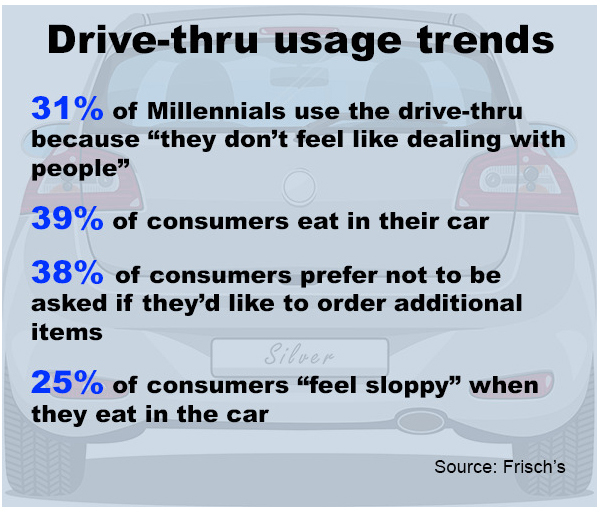 FLASHRIGHT’s displays can reach both the drive-thru customers and in-store customers. 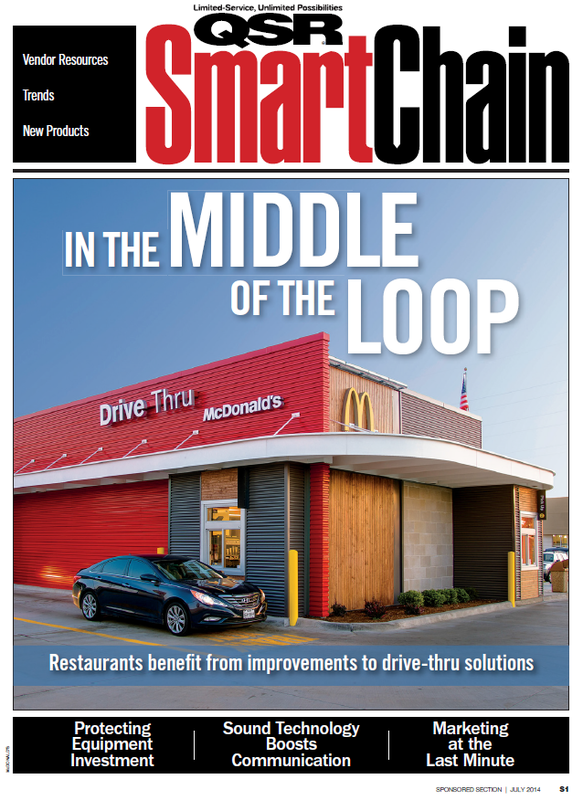 QSR Magazine & Insulis Research estimate that 60-70% of QSR sales come from drive-thru customers. More restaurants are focusing on developing more efficient methods to enhance the buying experience of each customer. A FLASHRIGHT display fits very well into this marketing strategy. As opposed to the many types of advertising messages that the average person encounters daily, each “flashing” FLASHRIGHT® display generates a high degree of attention. The customer will automatically be drawn to the flashing display with your company’s special promotion. Your message will be read in a “flash” and will be quickly turned into a higher per ticket sale. Last year consumers made over 12 billion trips through restaurant drive-thrus and FLASHRIGHT® displays can help you tap into this growing market, generating higher sales per customer, resulting in profitable add-on sales. In-store FLASHRIGHT® displays will generate the same value for each restaurant. 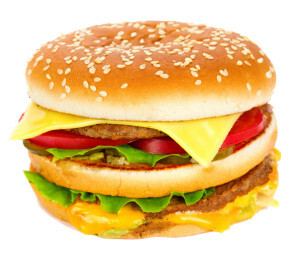 Suggestive Selling Techniques can have a significant impact on consistent add-on sales in QSR markets. 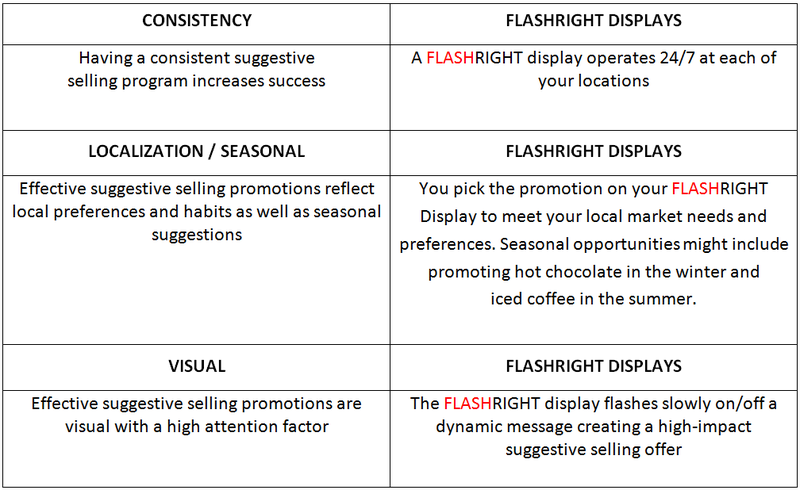 Here are some suggested selling techniques that will help profitable upsell opportunities and how FLASHRIGHT® displays can increase each store’s profitability. With over 8,000 installations, FLASHRIGHT® DISPLAYS has achieved some very impressive sales results for our clients. Here are some test results for your evaluation. We have detailed statistical data available for each test upon your request. Please note the products tested were NOT DISCOUNTED. One of the distinct advantages of implementing the FLASHRIGHT® displays in your restaurant is that you can create a variety of Promotional Programs with your displays which can be used for various purposes. 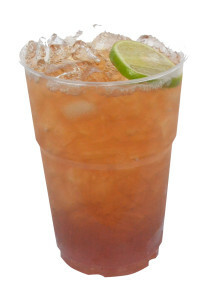 Many consumers are interested in what your restaurant is offering in new product selections. A FLASHRIGHT® display is an ideal way to promote a new product for a limited period of time. Your restaurant can develop a Co-Op Program with another company to create a valuable offer for your customers. For example, on the FLASHRIGHT® display, you might develop a co-op marketing program with a soft drink or dessert supplier and generate new add-on sales. In addition, co-op ad dollars may be available from a good selection of suppliers. Ask us about some successful co-op programs. Seasonal offers are quite effective. 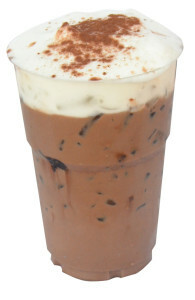 For example, in the winter promote a special offer for hot chocolate and in the summer promote iced tea or lemonade as value-added sales via the FLASHRIGHT® display. Special Promotions can be very creative and effective with FLASHRIGHT® displays. For example, you can develop promotions with various premiums, such as cups, games or toys, to add more value and generate additional sales per customer visit. Many suppliers would like to participate with co-op ad dollars for your promotional programs using their products and selling them through FLASHRIGHT® displays. Many national suppliers have allocated generous dollars that can be used for their products in conjunction with your special promotions. 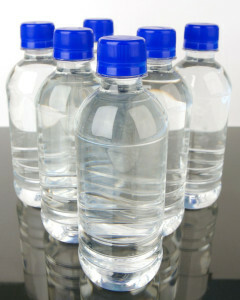 A good example would be bottled water and dessert suppliers.